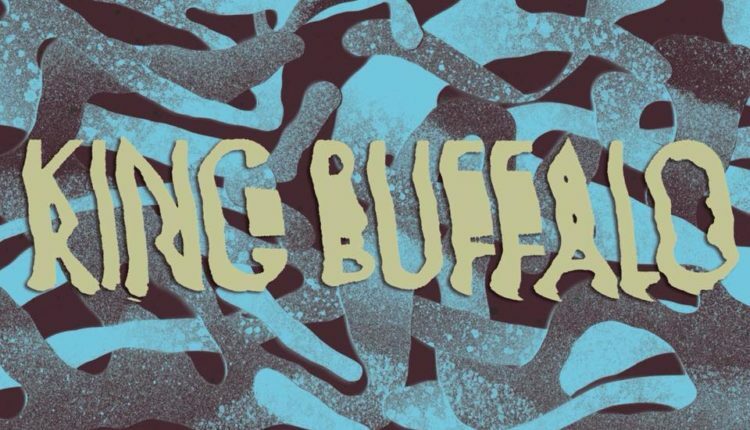 Rochester psychedelic rockers, King Buffalo, will once again hit the road. The band’s first tour run of 2018 will see King Buffalo hit the road with a familiar touring companion, Elder. 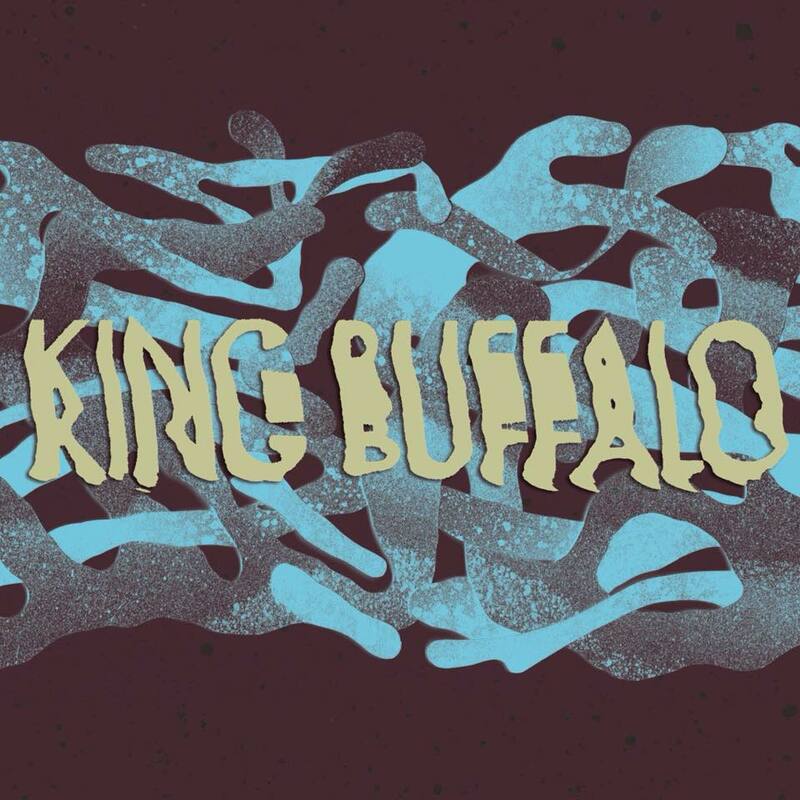 King Buffalo will open a majority of Elder’s shows on the band’s upcoming European tour. The label mates Euro-trip, kicks off this spring at VEGA, in Copenhagen, Denmark, on April 24. King Buffalo ends their obligations two days before the run ends, at the Festival Metal Culture in Gueret, France. The tour itself officially ends in Reykjavik, Iceland on May 5. Recently, the band has released the follow-up to their debut full length album Orion, a three-track EP titled Repeater. NYS Music interviewed the band following the release of its debut. You can read Paula Cummings’ talk with the band here. Repeater has rave reviews from critics and fans who have heard the album in the short time it has been released. King Buffalo stated that if the songs sound familiar, it’s because they played the songs live on their last run through Europe and the U.S. Fans have asked about the songs, and the band delivered them. The title track to the EP is over thirteen minutes long. Repeater will only be released in digital and vinyl format. The psychedelic trio is set up in a classic format of bass, drums and guitar. The band’s expansive and thunderous style of music is described as anything but easily definable. King Buffalo is made of Sean McVay (guitar, vocals, and not the NFL coach of the Rams), Dan Reynolds (bass and lights), and Scott Donaldson (drums, vocals).